Featured on the Hot List for the 60 best new hotels in the world by Conde Nast Traveller. 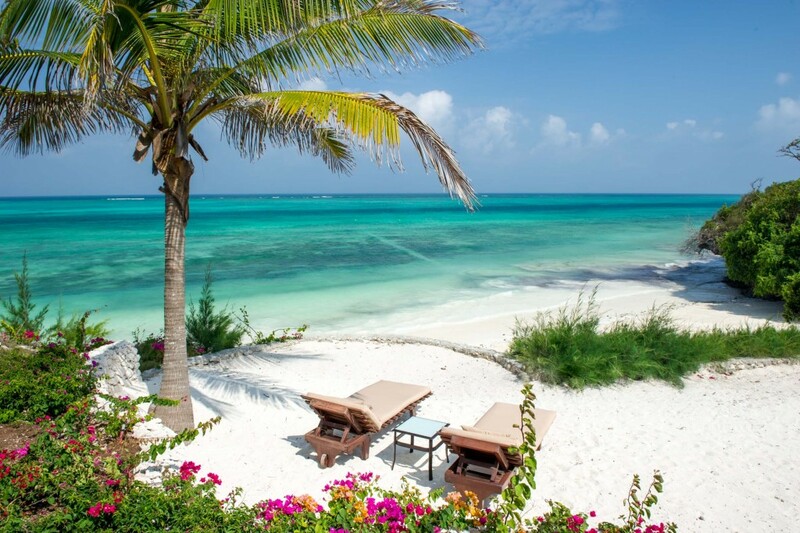 Voted among the top 15… “World’s Most Romantic All Inclusive Resorts” by Travel & Leisure Magazine. Voted as one of the top 30 island beaches in the world by Conde Nast Traveler . 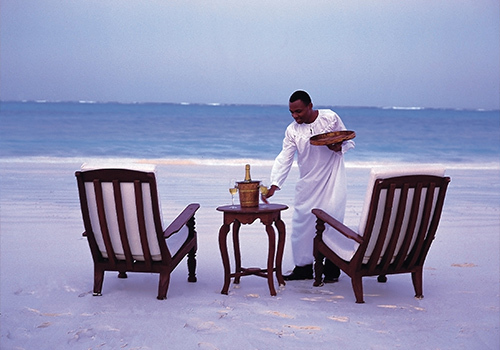 The Zanzibar Collection is a privately owned collection of beautiful luxury hotels and resorts inspired by the magic of Zanzibar, lying on one of the Top 30 Island beaches in the world as voted by Conde Nast Traveler. Offering a range of water sports, stunning spas and East Africa’s only National Geographic affiliated PADI 5 star Dive Center. 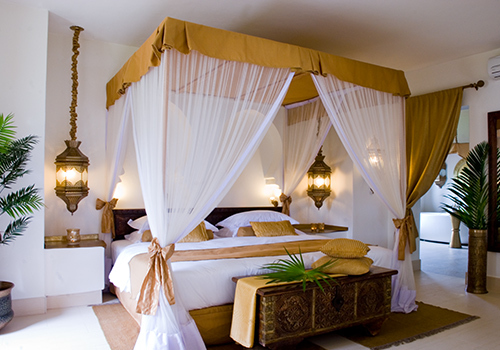 Baraza Resort and Spa was chosen as one of the World’s 60 Best New Hotels on the Conde Nast Hotlist 2012. 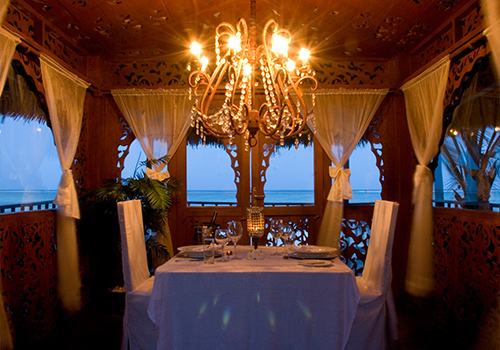 This beautiful 30 villa, all inclusive boutique resort evokes the heritage of Zanzibar dating to the era of the Sultans. A fusion of Arabic, Swahili and Indian design, with Swahili arches, intricate hand carved cement decor, beautiful antiques, handmade furniture and intricate brass lanterns.